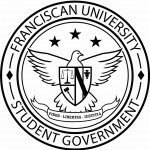 Franciscan University Student Government allocated funds to itself and the Athletic Department for the purchase of yoga mats during Student Government’s meeting on Wednesday. Spring Bill 70 allocated $379.80 to Student Government and the Athletic Department for the purchase of 20 new yoga mats. According to the bill, the mats would be stored in two different rooms in the Finnegan Fieldhouse. The bill passed unanimously. The Young Americans for Freedom club received $350 from Spring Bill 74 to cover parking and gas for the club’s trip this weekend to the Standing Up for Faith and Freedom conference in Reston, Virginia. Sen. Joshua Schutte asked about the line-item allocation of $100 specifically for parking and why it was necessary. Club representative Jeremiah Poff said he was not sure how much parking would cost exactly and wanted to play it safe. 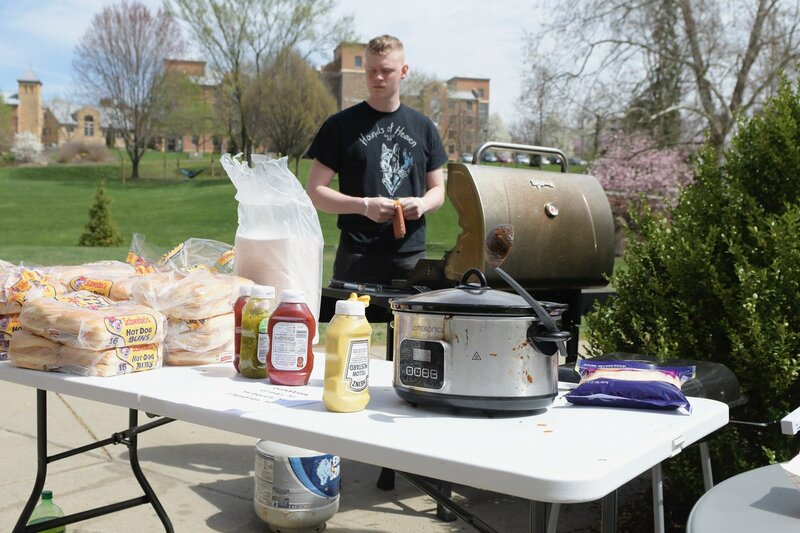 Vice President Kyle Aubert, also a member of the club, said it was the club’s general practice to do so, with any remaining amount returning to Student Government’s contingency fund. The bill passed without an issue. Student Government also allocated itself money to buy food for its upcoming budget meetings. Spring Bill 71 allocated $90 for food and Chick-fil-A sandwiches for the budget committee meeting on Wednesday. 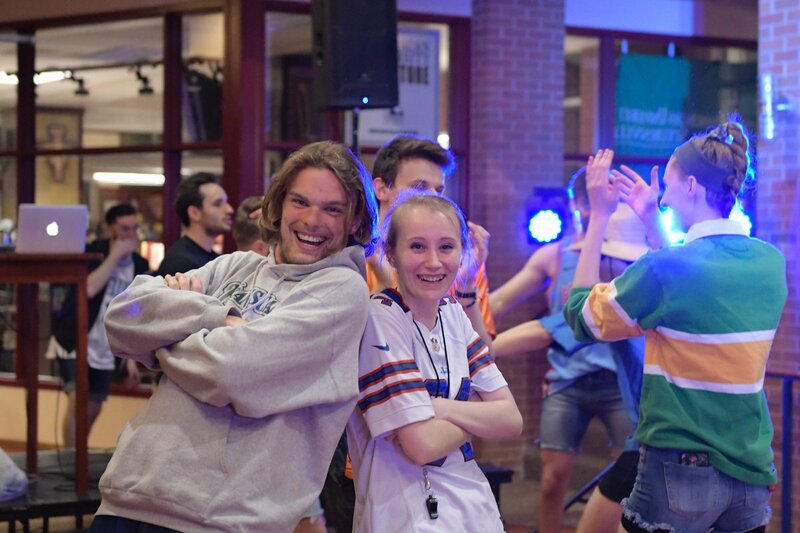 Spring Bill 72 allocated $180 to buy pizza, snacks and drinks for the all-club budget meeting next Monday. Both bills passed unanimously. Spring Bill 73 allocated $96 to the Veritas Society to cover publishing costs for its student publication. 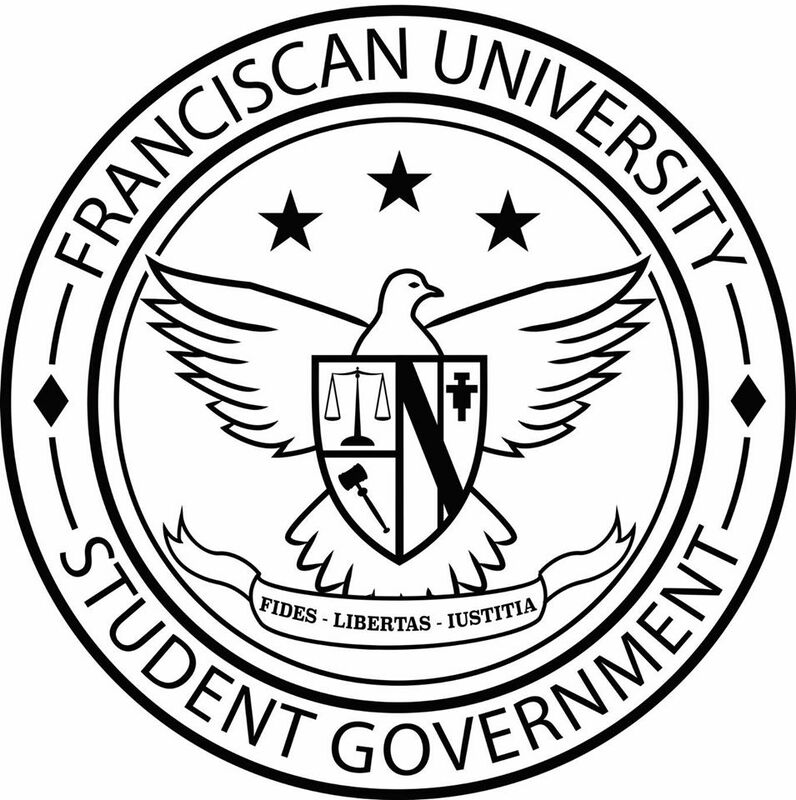 Chief Justice Poff said elections for next year’s Student Government will begin on April 30. Candidates can begin campaigning the week before after a candidacy meeting. 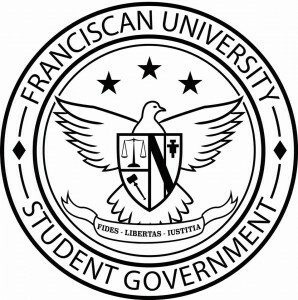 Student Government will next meet April 17 at 11 a.m. in the St. Leo Room.